Learn to race at the premier racing center on the west coast. scca licenses – modern equipment – the best instructors in the business. Offering one of the most advanced fleet of school racing cars in the world, the lowest instructor-to-student ratio in the industry, a state-of-the-art facility, and a road course at Sonoma Raceway that forms part of the IndyCar, NASCAR, and WTCC calendars, our Racing School is a proven destination in the California Bay Area for current and aspiring open-wheel racers, as well as motoring enthusiasts. 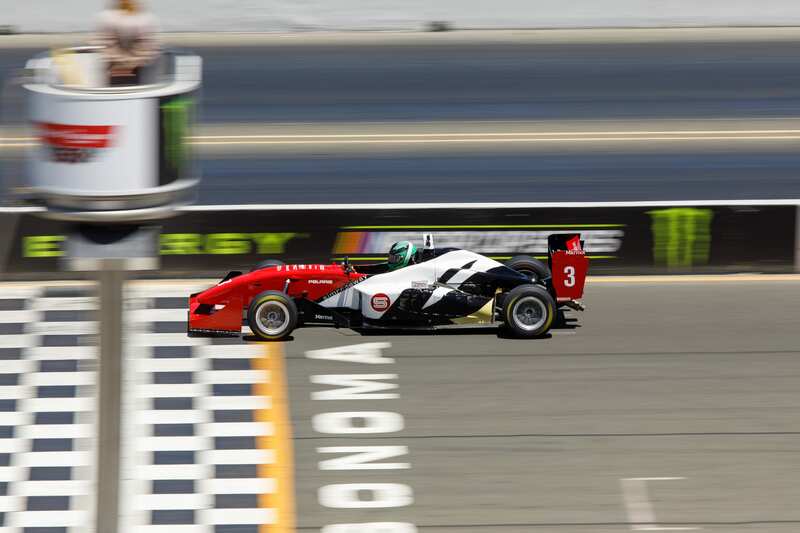 Stage 1 of our Racing School offers two days of progressive instruction, culminating in open lapping of the world-famous Sonoma Raceway in cars capable of incredible performance. 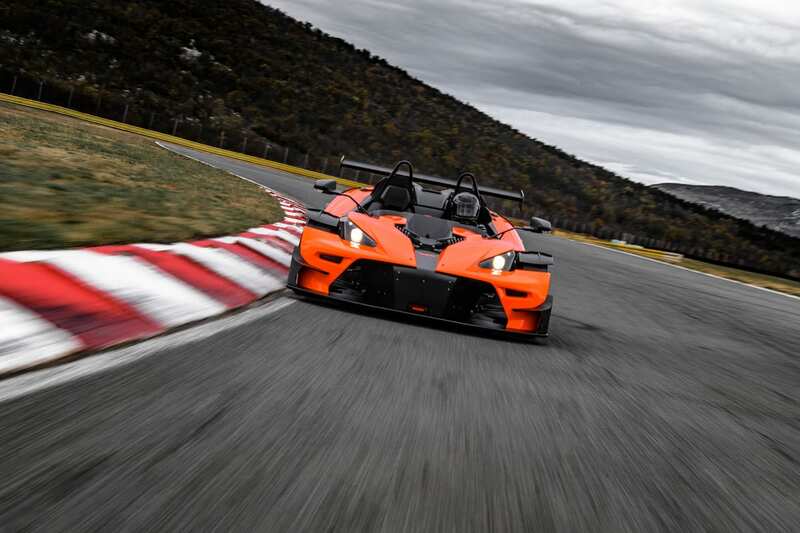 Day one begins with ground school, where you’ll learn the operations of the KTM X-Bow comp R, and all-important acceleration, threshold braking, and downshifting techniques. Then it’s into the classroom for an in-depth look at the complex theories of chassis dynamics, before using a dynamic skid pad to explore the boundaries of grip, chassis manipulation, and driver sensitivity to feedback and control techniques. The first day ends with an instructor-led lapping session as participants begin to acclimatize themselves to the challenging Sonoma Raceway. Day two opens with more driver technique training lessons on both track and skid pad, as participants learn how to control the car at the limit of adhesion. Then, after an important class covering open lapping and the rules of the road, it’s time to take all those new skills onto the track in two adrenaline-pumping sessions. After a brief look back at the techniques learned in the first stage, Stage 2 opens with a deeper exploration of the art of driving a fully-fledged aerodynamic single-seater, with particular emphasis on corner entry, exit speed maximization, and the benefits of balancing aero downforce characteristics appropriately. Open-lapping sessions will then allow drivers to translate what they’ve learned into faster times on the track, with high-tech data analysis techniques highlighting errors and improving performances even further. The arts of passing and race craft will also be practiced during Stage 2, ensuring that by the end of the second day, participants are sufficiently qualified to apply for an SCCA Racing License. The emphasis in Stage 3, our advnaced program, is placed firmly on track time, with high-level driving drills, covering both the complex art of brake release into a corner and high-speed aerodynamic-aided braking, starting each morning off. Three track sessions each day, all utilizing data downloads and real-time feedback from instructors via in-car radio communication, will then provide drivers with ample opportunity to hone all the skills they’ve learned. 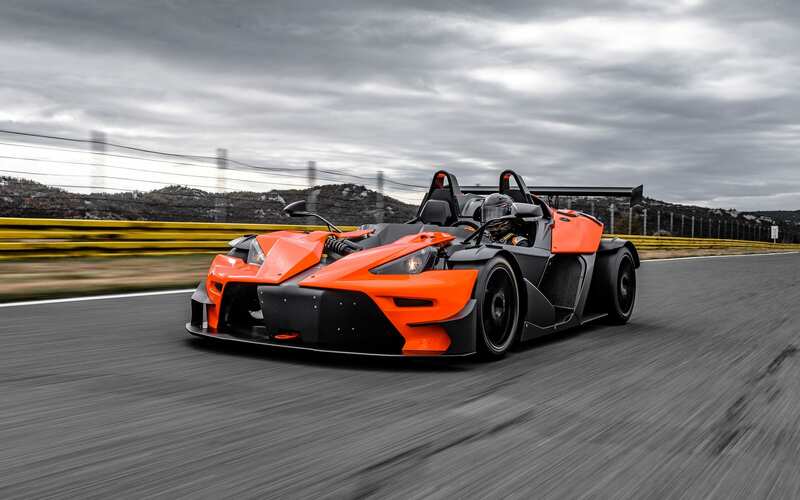 This stage will dig deep into the detail, pushing hard to extract the very best from participants and taking them to a serious level of competency in their choice of KTM X-Bow Comp R, Formula 4, Formula 3 or LMP3. 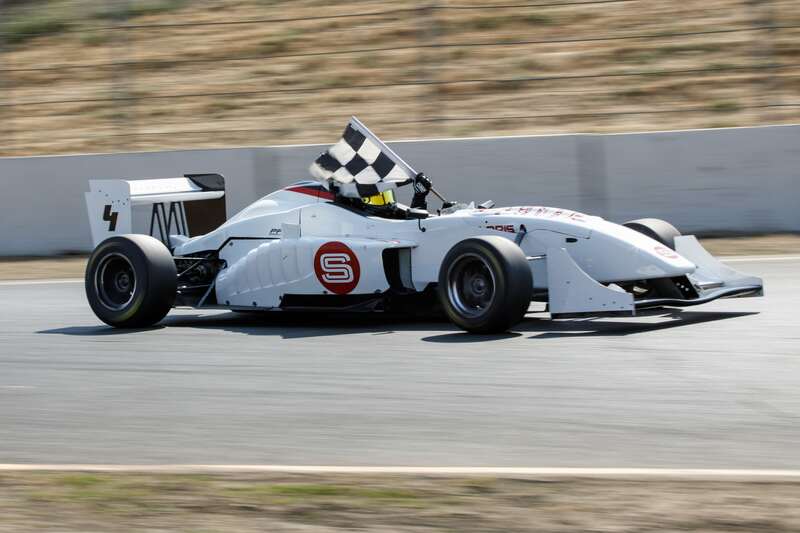 Please note supplement fees apply for Formula 3 or LMP3 vehicle selction. The 3-Day SCCA License racing school programs offers three days of progressive instruction, providing graduates with the qualifications to receive an SCCA Full Competition Racing License. Day three builds on all the lessons learned during three open-lapping sessions plus the introduction of high speed aerodynamic driving exercises on full slick racing tires . Data acquisition is introduced on day 3 allowing the driver to focus on the finer points of his or her performance. Successful completion of this third day qualifies you to obtain your SCCA Full Competition Racing License. 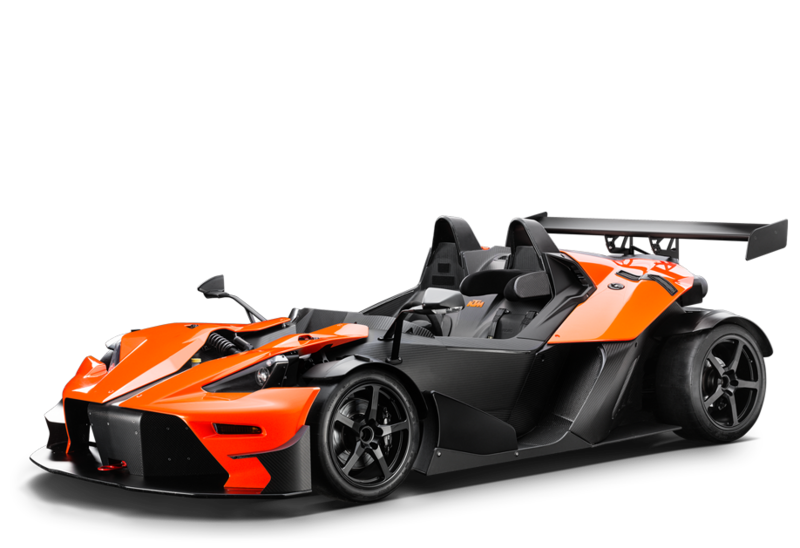 All sportsmen need help in taking their abilities to the next level and, thanks to its highly-qualified instructors and state-of-the-art equipment, the Simraceway Performance Driving Center has forged a reputation for making that happen. Aimed at racers and experienced Racing School graduates, this intense, one-day course is designed to optimize the already-proven talents of participants.